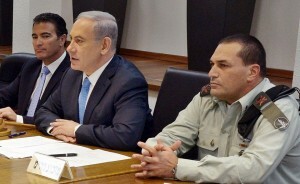 “We expect the International Criminal Court to reject outright the Palestinian Authority’s hypocritical act because the Palestinian Authority is not a state,” said Netanyahu. According to several international legal experts, it is very unlikely that the ICC would even launch criminal proceedings against Israelis for actions and policies vis-à-vis the Palestinians. Even if it did, and eventually issued indictments, it would take many years before any convictions were handed down. Do Qatar and Turkey really want to appear at the ICC? In the best-case scenario for Israel, the Palestinians’ intended complaints against Israeli officials would constitute little more than a nuisance, causing some negative PR. And will the ICC advance the establishment of an independent and sovereign Palestine, presumably Abbas’s prime goal? Not at all. What we are truly witnessing here is not a legal battle. Rather, it is a contest between who has a more effective PR machine. How many thousands of missiles did the Palestinian Unity government consisting of the Palestinian Authority and Hamas launch at Israeli cities and towns? How many terror tunnels were discovered? 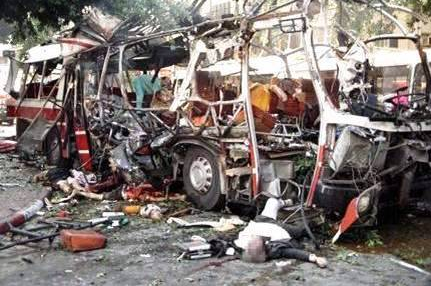 How many buses, hotels, schools and restaurants in Israel were bombed by the Palestinians? How many Israeli children have been murdered?